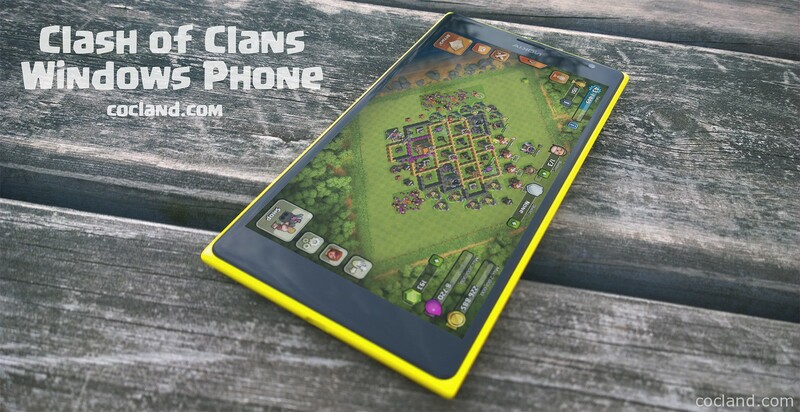 These days, there are more and more websites sharing the link to Clash of Clans for Windows Phone. There are also plenty of visitors asking me about it so today we are very glad to show you a way to install Clash of Clans on your Windows Phone devices. Windows hive wont recomend this method. 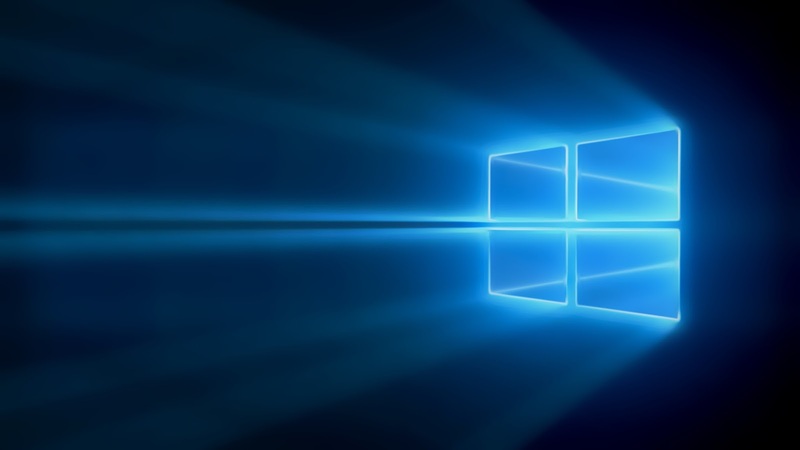 Currently this method just supports Windows Phone 10 devices, You can open the list below to see If your device is supported or not. Okay, let’s start If your device is listed the above. At first, please back up your phone by going to Settings ~> Backup and follow the introduction there. Download wconnect and Android SDK’s ADB at here. After downloading, extract and you will get 2 files adb.rar and wconnect.rar. Extract those rar files. Once the command windows is showed up, type wconnect.exe usb then press Enter button. The command window will ask for the pin for your device to be connected with your computer. Just enter the pin that you have generated at the 4th step. Extract the adb.rar file from the 2nd step, you will get a folder named platform-tools, open it. Download Clash of Clans apk file at here. After downloading, move it into the platform-tools folder. Repeat the 6th step: Hold Shift button + Right Click ~> Open command window here. Note: You still can’t load or save your village via Google ID system because your Windows Phone 10 hasn’t had Google services yet. Please follow my steps above to install Google services on your phone!